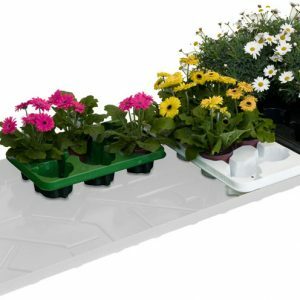 This high quality group of products are manufactured in Italy. 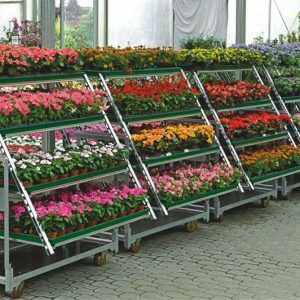 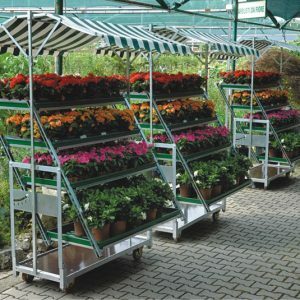 Designed for indoor use, make an aesthetically pleasing and highly functional addition to your greenhouse or garden center or inside your retail store. 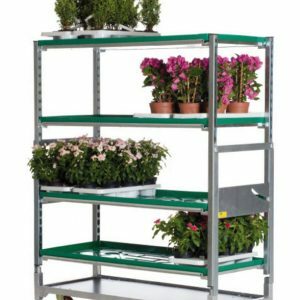 To see the Orlandelli product brochure please go to our Literature section.